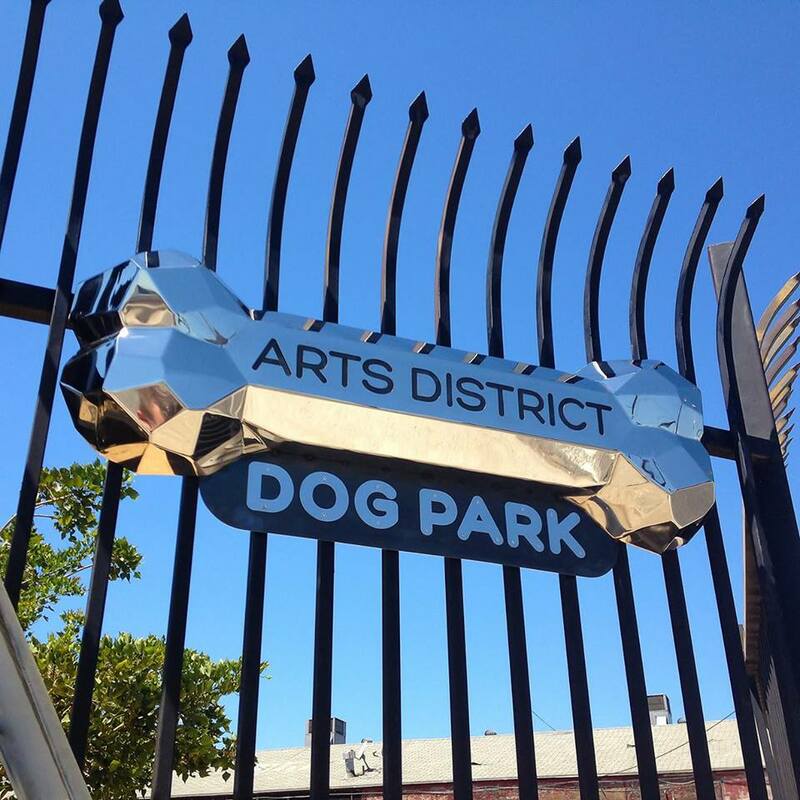 The Arts District Dog Park also known as Saslow Dog Park is a Los Angeles dog park located downtown. 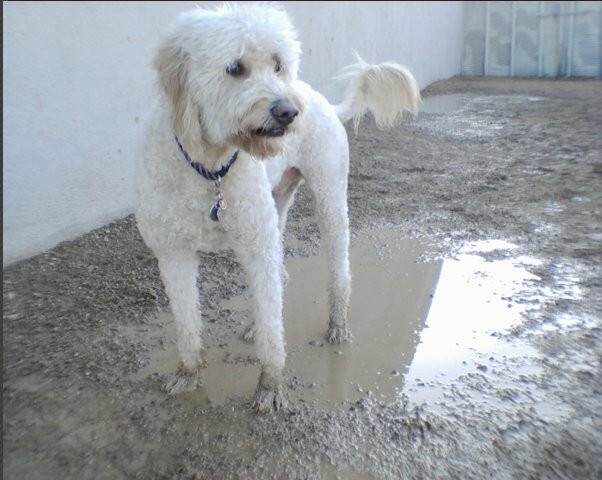 Saslow Dog Park is small dog park with little vegetation. 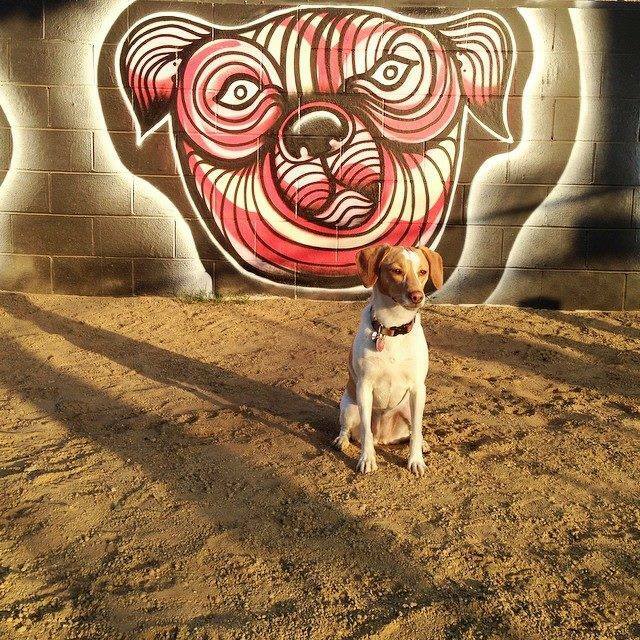 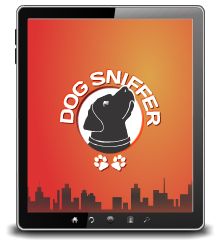 The dog park is in walking distance from downtown LA. 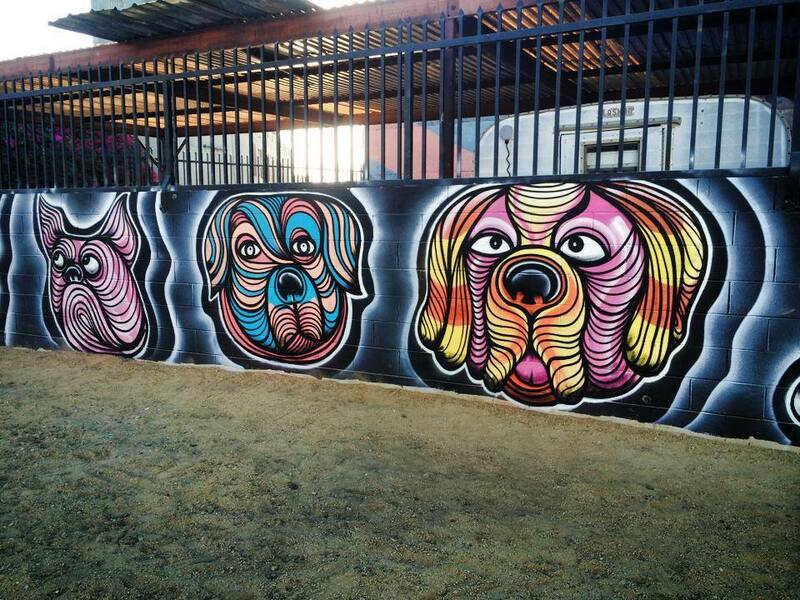 Saslow Dog Park has two sections, one for large and one for small and timid dogs.